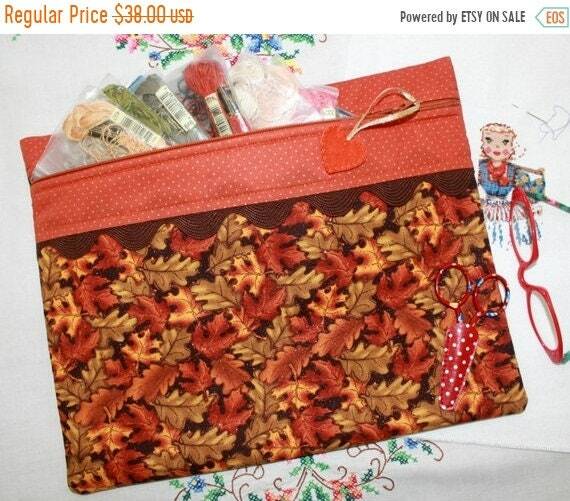 I've ordered several projects bags and I love them all. 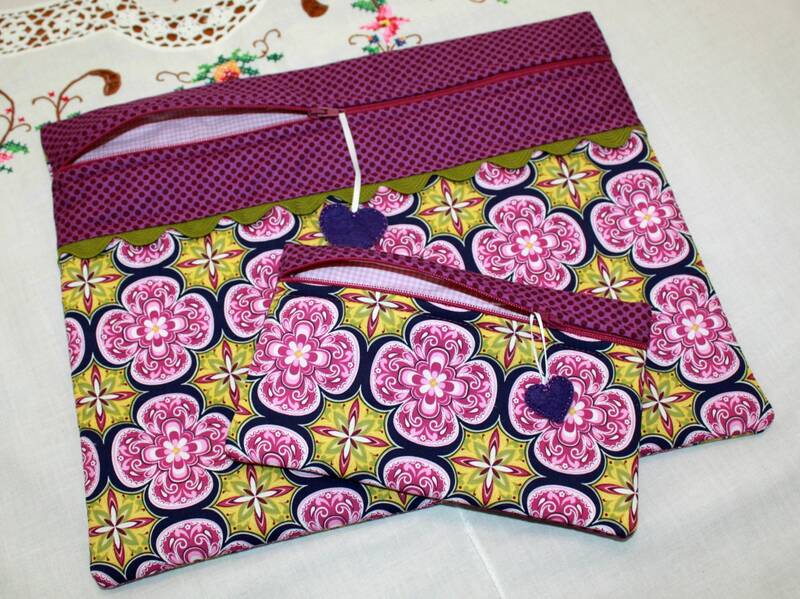 Beautifully sewn, great fabric choices. Highly recommend. 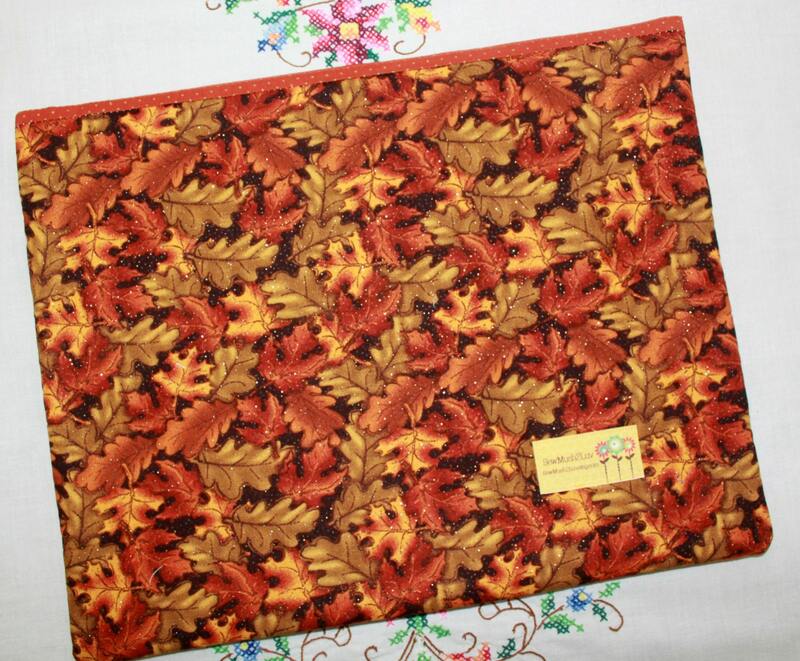 I was looking for just the right bag for my fall project and this is it. 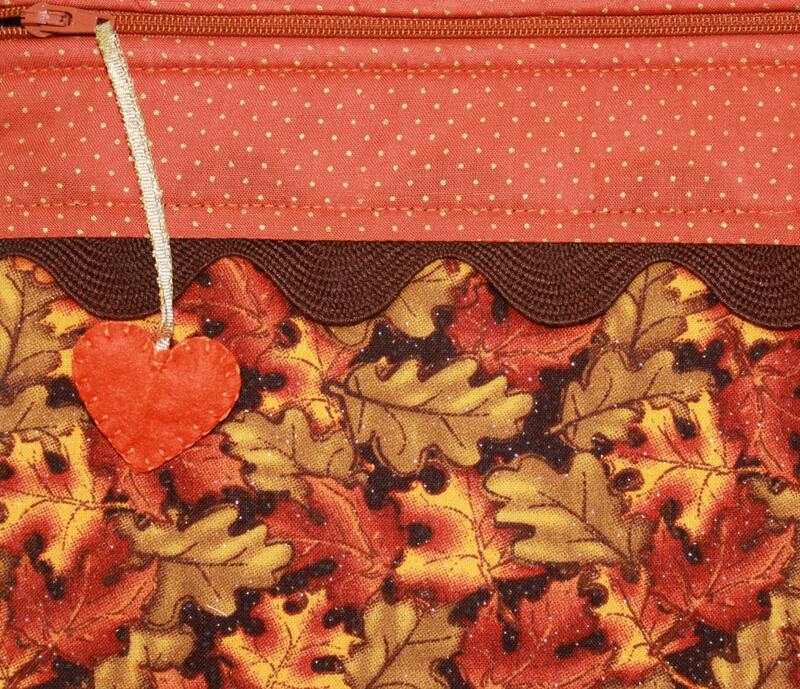 tHe glitter in the fabric adds a sparkle and autumny feel. tHe beauty of fall at your fingertips! PERFECTLY beautiful, as always!!!! I LOVE these bags!! !